High Quality Coastal Caravan Park! 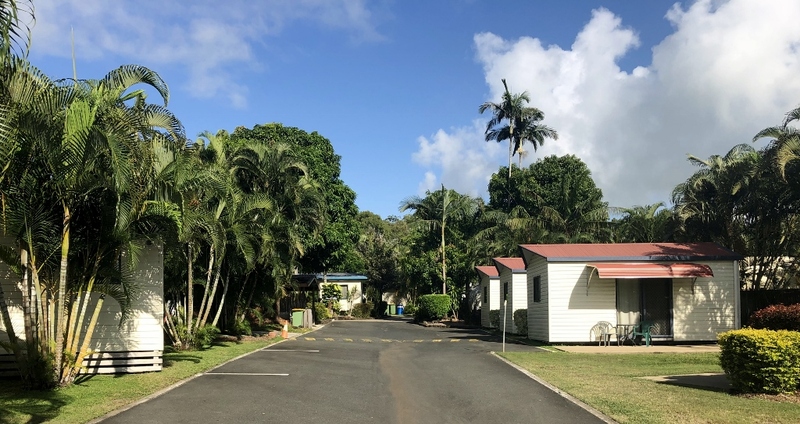 Comments: One of the highest quality caravan parks you will find in NQ. Excellent family business, showing 12% net return on investment. Easy to manage, located in a strong region.